You already know what a comparable is, but just in case you don’t, a comparable is a tool used to figure out the actual market value of a home or other property. 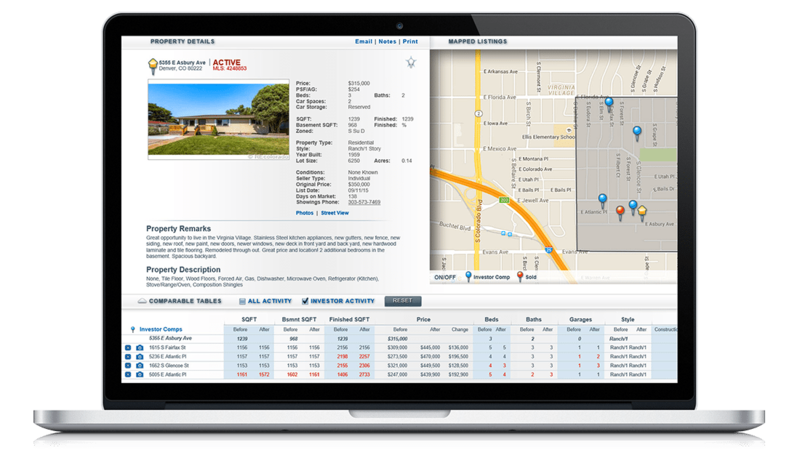 There are many elements to completing a successful and accurate comparable and even more ways they are useful in the real estate industry. You may have sold or purchased a home recently and used a “comp” to help you determine your offer or asking price. Maybe you’re considering property for a vacation home or workshop. In almost every property transaction, comparables provide benefits to all parties, if in different ways. Unless you’re a real estate agent or appraiser, however, you probably aren’t familiar with how a comparable is calculated. There are a number of factors that play a role in calculating comparables, and most of them require a professional to determine their values. Here’s a quick list of some of the most important of them, whether you’re buying, selling or even just curious about what your home is worth. Is it in foreclosure or subject to lien? How does it measure up to surrounding homes and other buildings? Is it an eyesore in an otherwise visually appealing area? Or is it the best house on the block? What is the age of the structure? How big is it, and how much is the price per square foot? Are the foundation and other structural elements sound? What are other homes in the area selling for? Is the market active or stagnant? Is your asking (or offer) price too high? Too low? Investigating and answering these questions and more allows a real estate agent, appraiser, or county official to accurately determine a home’s market value. Most agents are familiar with creating a CMA, or comparative market analysis. This useful real estate investment tool is often one of the single most important factors for homeowners and home buyers when finalizing the price on a contract. Using this opinion of value, as it is usually called in the real estate world, is key to ensuring all parties to a financial real estate transaction benefit as planned. Note: It is important that only certified appraisals from licensed appraisers should be used for any actual legal evaluation of a property.